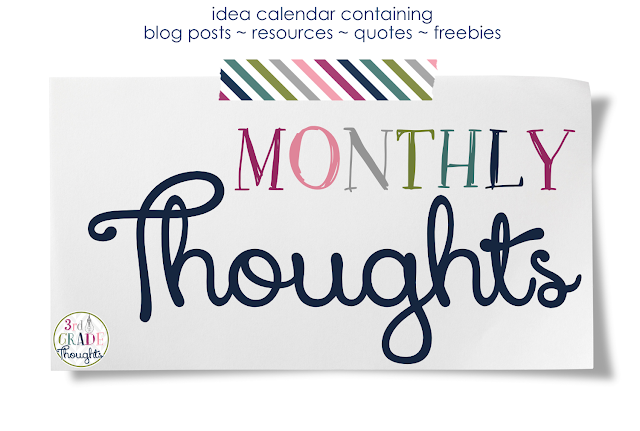 Happy New Year and welcome to January's "Monthly Thoughts"! Over the past year, I have been uploading a clickable PDF themed around that month. There are twenty ideas on the page that link you to a post, idea, resource, freebie, quote, etc. from my blog or store. 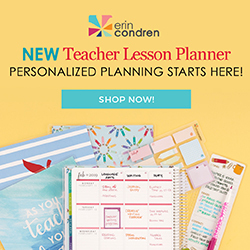 Each month has a unique collection of ideas, both old and new, and I hope it will help make planning for the school year easier to navigate. Be sure to download the calendar page from my TpT Store HERE each month when it's released. 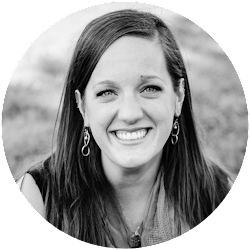 It's a clickable PDF, so you will be redirected to my blog, TpT Store, or another website for all of the information when you click the small image. 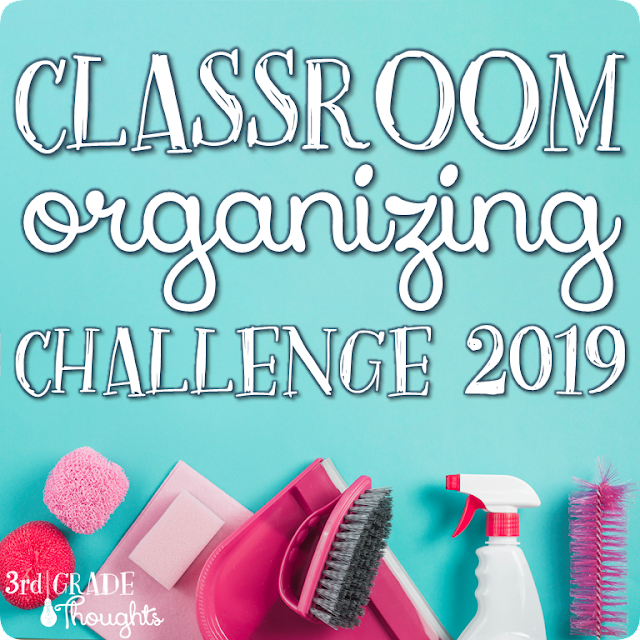 While I have themed many of the months around holiday items, there are also plenty of ideas geared towards other academic areas, like nonfiction, getting ready for state tests, and more. And if these don't align with your own scope and sequence, hopefully a few can add to your bag of tricks when you do cover those topics in your own classroom. Today I'm offering the calendar of January, which you can find in my TpT Store HERE. 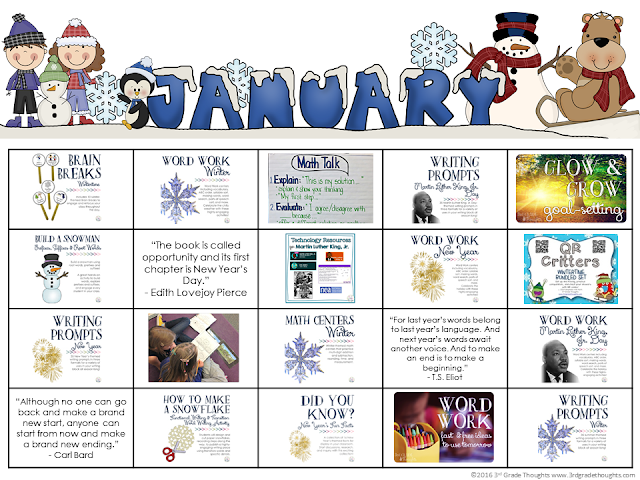 As the weather gets colder this time of year, you can find many winter-themed Word Work and Writing Prompts, as well as QR Codes for math computation practice, and Brain Breaks. There is also a Martin Luther King-themed Word Work and Writing Prompt packets and Tech Resources to celebrate this treasured civil rights leader. There's plenty more, so take your pick and click away to find more information on any and all of the images you see. Download HERE and enjoy! I hope these ideas will get you excited for the first month of the new year!